Police are investigating after a Parkville convenience store was robbed on Monday. 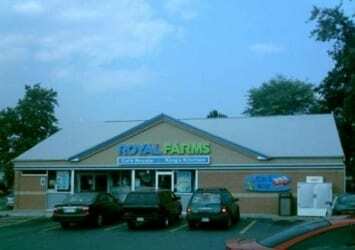 At about 11:45 p.m. on Monday night, August 15, two suspects, one armed with a handgun, entered the Royal Farms store located in the 2700 block of Taylor Avenue. The suspects stole cash and cigarettes before fleeing the scene. Anyone with additional information should call police.